Worried about the effects your beauty products have on the environment? Don’t sweat it! 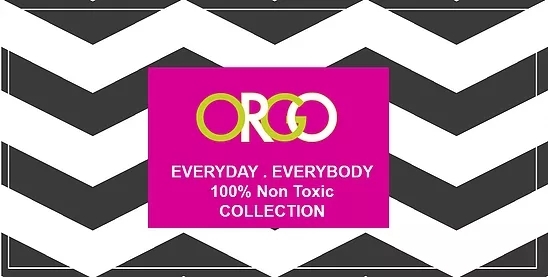 ORGO 100% Non-Toxic Organic Cabo Lime & Sage Deodorant can help you stay fresh and guilt-free all year long. Calming citrus aromas accompany the silky feel of organic beeswax, creating an altogether refreshing experience. Our deodorant is formulated for all skin types and ages, so that no one has to go without protection.